The company will show off its newest iPhone and iPad -- as well as some possible Apple Watch updates -- during an event at its headquarters in Cupertino, California. 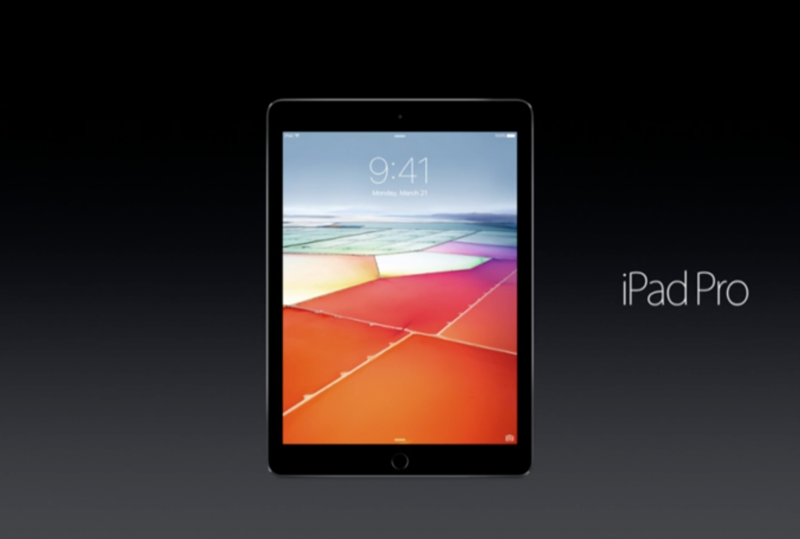 "We've sold over 200 million iPads with a 9.7-inch display. 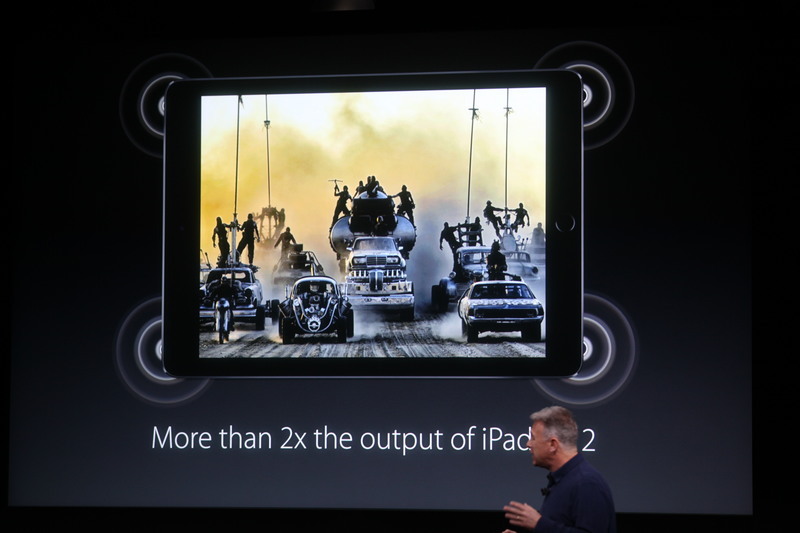 It's Apple's most popular tablet size." 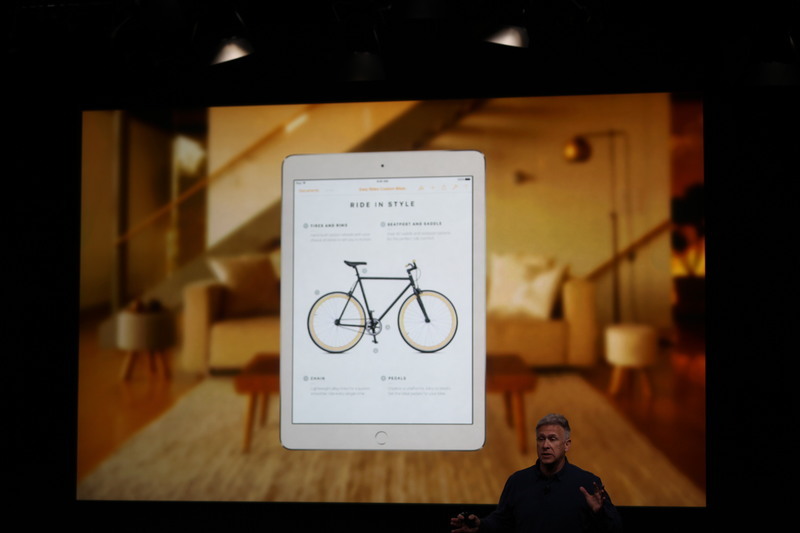 "There's a second group of people we'd love to reach with this new iPad Pro. Windows Users." 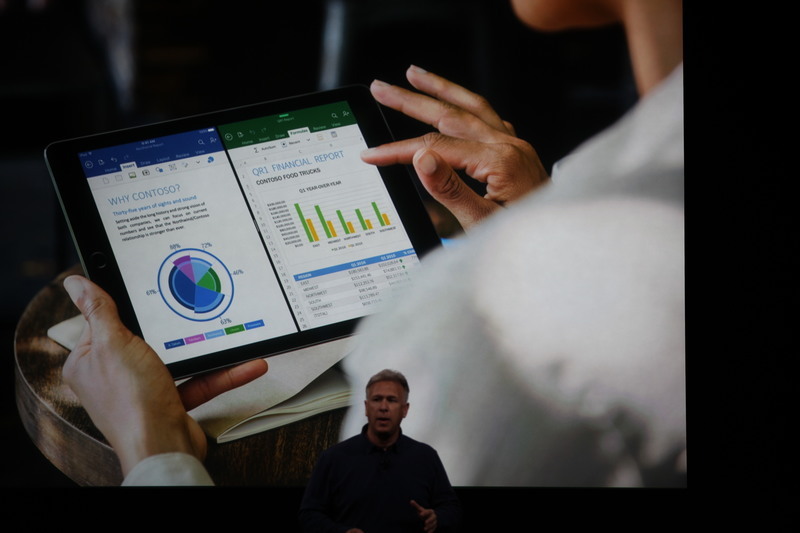 "The majority of people coming to iPad Pro come from Windows." "There are over 600M PCs in use today that are over 5 years old. This is really sad." 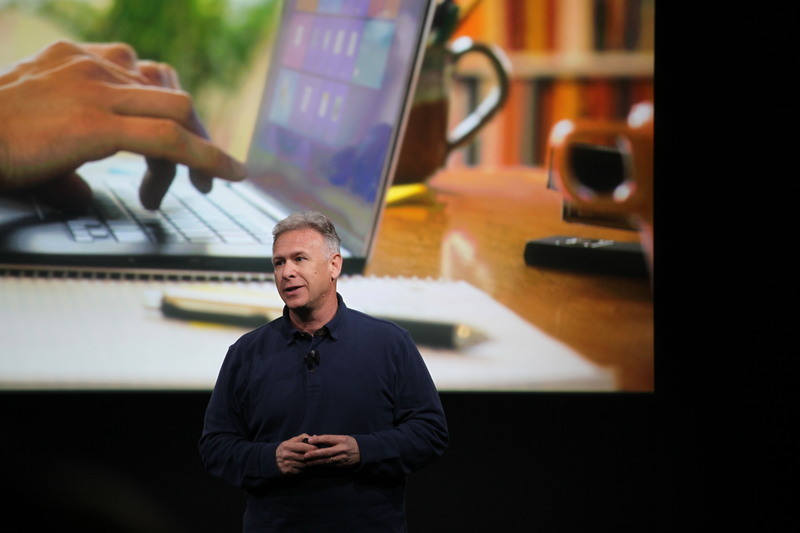 "Many of them will find it's their ultimate PC replacement." "Best of all they can get access to all of those incredible apps in the app store. 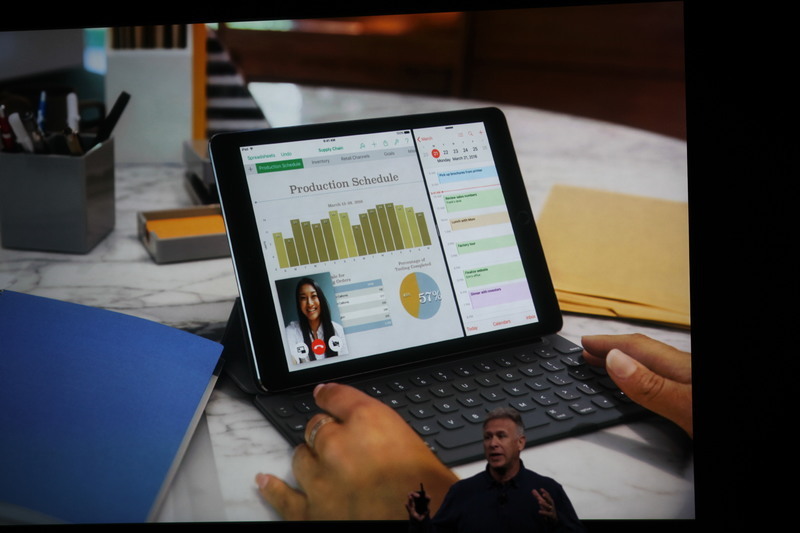 Now more than 1M apps in the app store designed for iPad and they work beautifully with iPad Pro." "Has a Pro display. 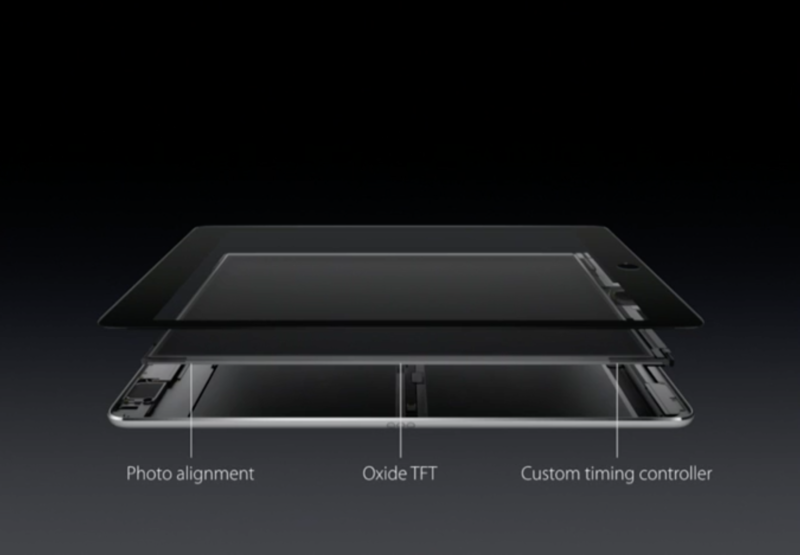 Oxide TFT display driven by custom Apple timing controller." "Photo alignment tech so incredible contrast ratio and sharp text." 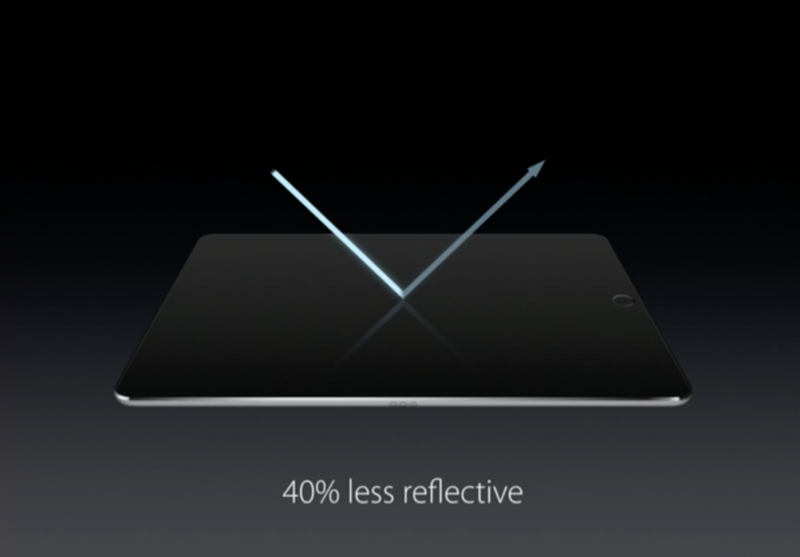 25% brighter than an iPad Air 2. "There's a very wide color gamut. 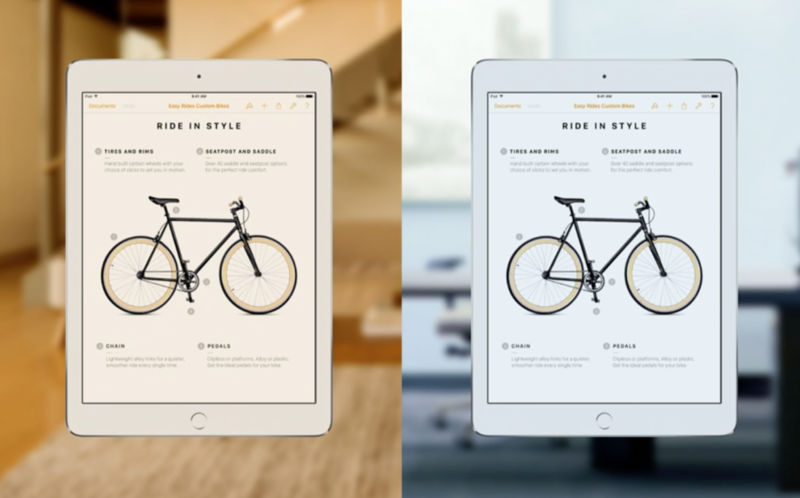 ... 25% greater color saturation than iPad Air 2." "In addition, it supports two really breakthrough features. It works with NightShift." "But the second features is a breakthrough that has never appeared on any device before. It's incredibly innovative. We call it a true tone display. 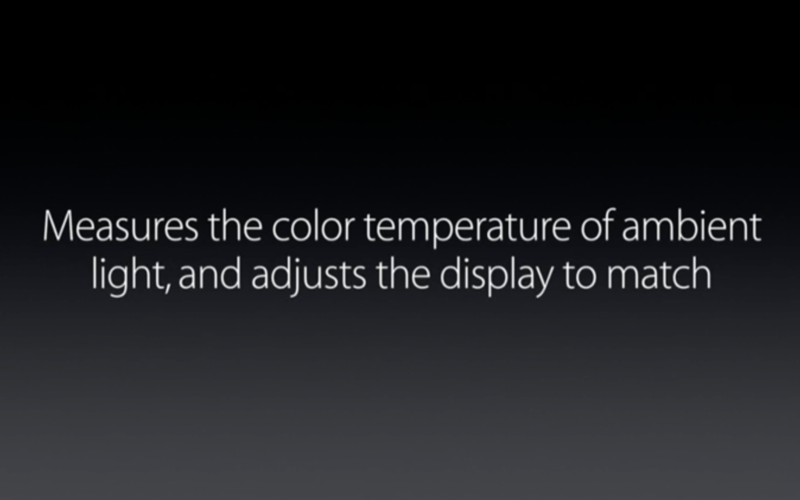 Measures color temperature of the ambient light and adjusts the display to match." "You go into the warm incandescent light of your home and the paper takes on a warm tone. But digital devices emit light, have the same tone no matter where you area." "But now with a two-tone display it does." "Pro Audio system. 4 speakers working in a stereo system. Frequencies between highs and lows depending on how you use it." 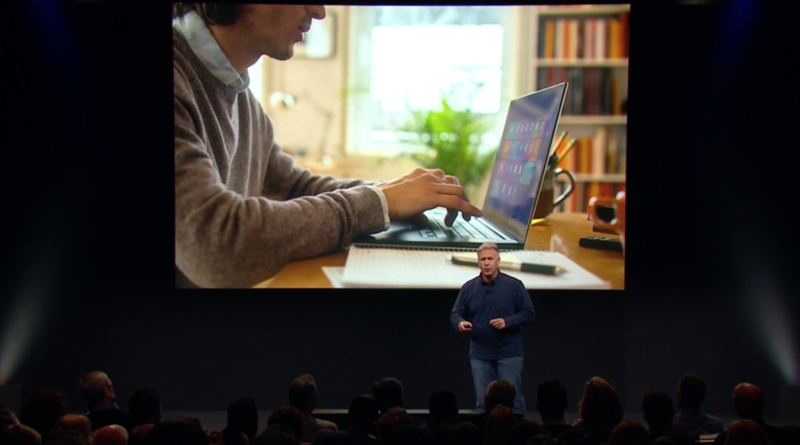 "Best of all, this has an incredible level of performance. Fastest chip ever. A9X." "Made with a 3D finfet architecture." This is getting pretty nerdy here. Pretty technical chip terms. Two-toned technology in different lighting environments. "It is an incredibly powerful chip." 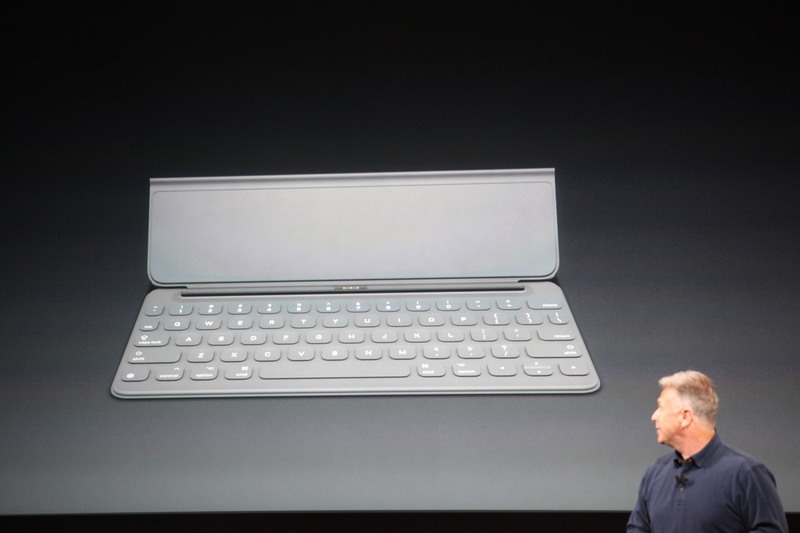 "It also supports 'Hey Siri'"
You can talk to your iPad and ask it to open your mail. "The iPad Pro supports a great line of accessories." "Just put your iPad on it, it automatically starts to work." It also supports the Pencil. "The greatest accessory Apple has ever made." "It is an amazingly precise drawing tool." "You can draw just like you do on paper." "It recognizes the pencil as well as your fingertips. You can use both simultaneously."